November is the last month of autumn. In this period the nature starts to get ready for the cold winter. This is the month of changes. Also, this month is protected by 7 special angels. 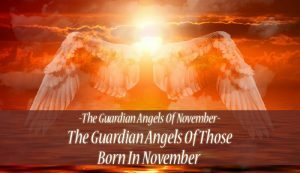 If you were born in this month, then your life is influenced by on of the Guardian Angels Of November. 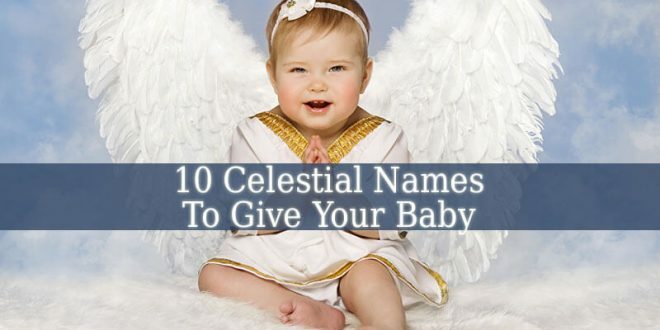 Firstly, each of these angels influences 4 to 5 days of the month. 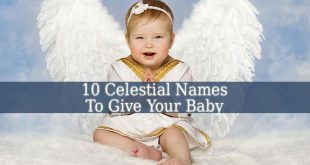 So you have to choose the angel influencing the day you were born on. 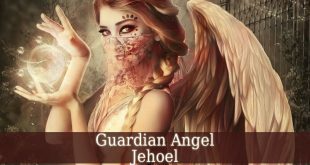 Now let’s talk about the Guardian Angels Of November. Because each one of them has different responsibilities and influential periods. Yelahiah – October 29 to November 02 – It is the 44th name f God. His name means “The Eternal God”. 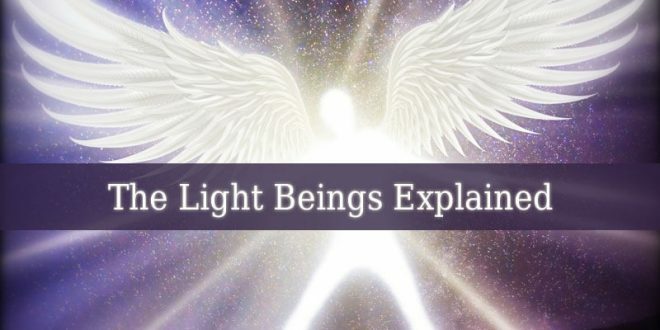 So, Yelahiah is the warrior of light. He is a karmic warrior. Therefore, he can help you to discover your karma. And even to solve it. 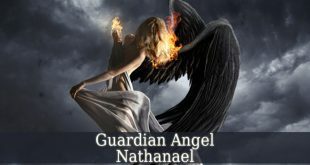 This powerful angel is one of the greatest spiritual guides He brings victory and peace into your life. Sealiah – November 03 to November 07 – It is the 45th name of God. His name means “God Who Stirs All Men”. 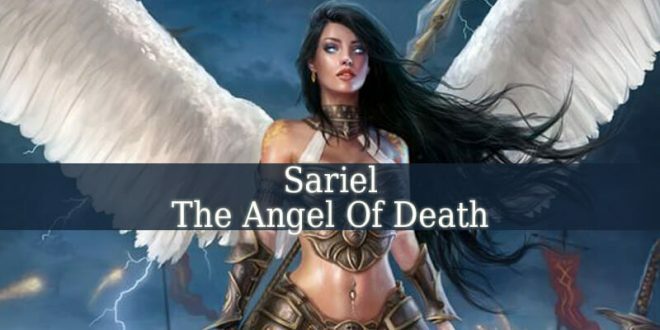 Firstly, Sealiah is the angel of motivation, willfulness intention and purity. Therefore, he helps you to find your willpower. He brings hope, joy, love and enthusiasm into your life. Ariel – November 08 to November 12. It is the 46th name of God. His name means “The Revealing God”. Therefore, he is the angel of revelatory perceptions. So, he enhances any psychic ability. He also brings revelations into your dreams and meditation sessions. Ariel fills us with gratitude for every creation and gift from God. Asaliah – November 13 to November 17. 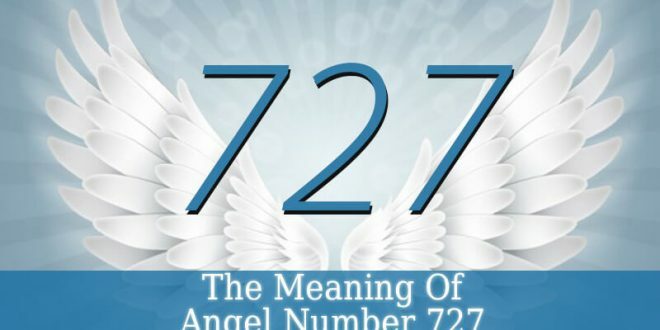 It is the 47th name of God. His name means “God The Just Judge”. Firstly, Asaliah is the angel of contemplation. Therefore, he has the ability to deliver your prayers to God. He teaches you how to pray for and glorify God. He fills you with curiosity for esoteric teachings. Mihael – November 18 to November 22. It is the 48th name of God. His name means “God The Father And Generous”. 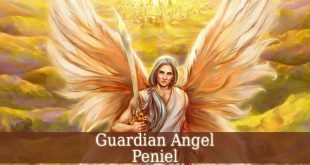 Therefore, Mihael is the angel of fruitfulness, abundance, fertility and fecundity. He restores the harmony into your marriage or relationship. He brings knowledge about the spiritual sexuality. Also, Mihael brings inner and outer peace. Vehuel – November 23 to November 27. It is the 49th name of God. His name means “The Great And Exalted God”. Firstly, Vehuel is the angel of elevation. He elevates you towards spiritual greatness and wisdom. Also, he can help you to improve your meditation sessions. He can also help you to reach enlightenment. Daniel – November 28 to December 02. It is the 50th name of God. His name means “God The Merciful Judge”. 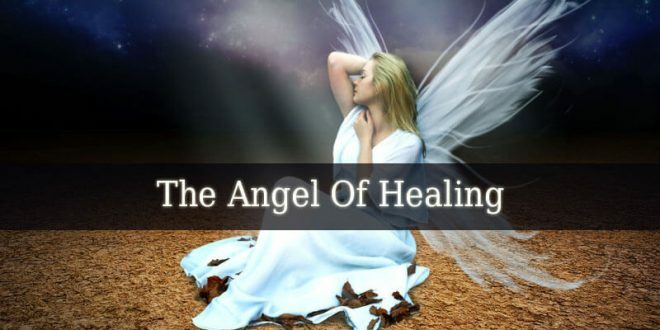 Therefore, Daniel is the angel of mercy and eloquence. He brings inspiration and motivation into your life. Also, fills you with goodness and beauty. He has the ability to improve your communication skills. Therefore, he is very helpful when you find it hard to express yourself. 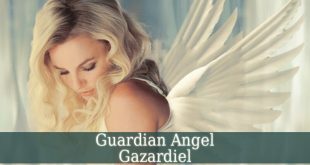 These 7 powerful Guardian Angels Of November guide you through any difficult situation. 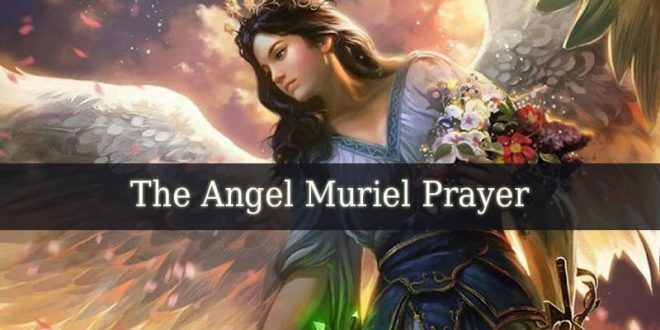 Say a prayer to the angel you need that day and let him help you. 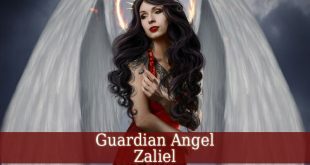 The Guardian Angels Of November are waiting for your ask for help.